Despite a somewhat lackluster string of performances, UFC 200 turned out to be everything it needed to be. Filled with surprises, title upsets, and utter beatdowns, UFC 200 managed to provide a heck of a show. The lead-up to the event was fraught with substitutions and reschedulings, but that wasn’t enough to discourage a group of investors from spending billions to purchase the promotion. The card for UFC’s bicentennial event was nearly derailed by the sudden cancellation of the much-anticipated return of Jon “Bones” Jones. The fight was set to be Daniel Cormier’s defense of his light heavyweight title, but Jones was ruled out following a failed drug test back in June. Mercifully, UFC was able to save face (and ratings) by replacing Jones with former UFC Middleweight Champion Anderson Silva and bumping Miesha Tate’s title defense against Amanda Nunes to the new main event. Unfortunately for Cormier, the bump from the main event came with a significant pay cut. What would have been a $1 million payday dropped by half to $500,000, but this didn’t stop UFC 200 from boasting a record-breaking purse for the fighters. The return of heavyweight Brock Lesnar shattered Conor McGregor’s former record of $1 million, with Lesnar taking home an incredible $2.5 million for dismantling Mark Hunt in the co-headlining match. Despite events consistently plagued by cancellations and drug scandals UFC continues to grow in popularity as the world’s premier combat sport. 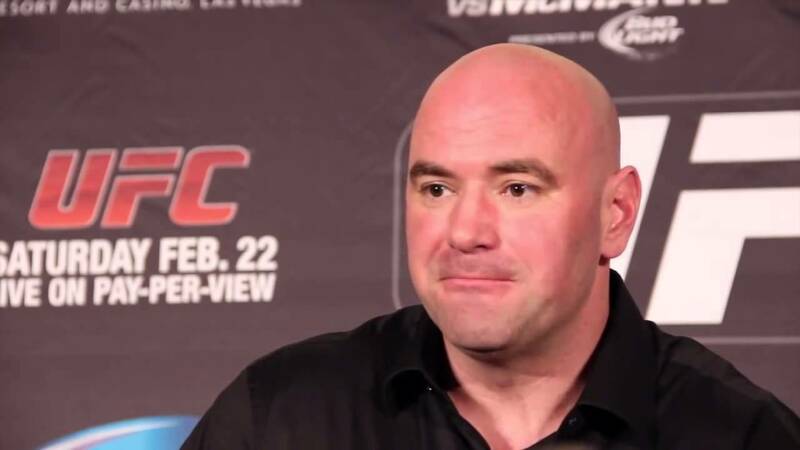 It’s been pointed out that UFC was initially a fringe event that gained a foothold in popular culture thanks to its reality show, The Ultimate Fighter. It has really ballooned into a massive industry that has earned more than just the interest of fans. Today, fights draw tens of thousands of spectators and pay-per-view audiences of more than one million people, a far cry from the sport’s “underground” days at the turn of the millennium. Following the end of UFC 200, it was announced that a group of investors at talent agency WME-IMG had purchased the company for a whopping $4 billion (that’s billion with a “b”). The deal marked the largest acquisition to date in the sports industry. It’s no secret that the popularity of MMA has exploded and that its fighters are more recognizable than ever. Stars like Conor McGregor and Ronda Rousey are as likely to be seen on television screens as they are in the octagon. Some have lamented that the buy-out means the end of UFC as people know it, but those paying attention have noticed the shifts in the corporate culture for some time. Gone are the myriad sponsorships that once adorned the trunks of the competitors and in are the official Reebok shorts that are now commonplace. The UFC is looking to build a unified brand that can stand shoulder to shoulder with larger, more established sporting leagues. With 200 events now under its belt, UFC and its stars are just as popular as boxers and football players. It would seem as though nothing can stop the momentum that the sport has built up. With UFC’s first official event in New York City to be held at the legendary Madison Square Garden on November 12, UFC 200 likely won’t hold its records for attendance and viewers for long. As the sport that was once criminalized by states across America continues to build its legitimacy, the best is yet to come. Gone are the myriad sponsorships that once adorned the trunks of the competitors and in are the official Reebok shorts that are now commonplace. The UFC is looking to build a unified brand that can stand shoulder to shoulder with larger, more established sporting leagues.